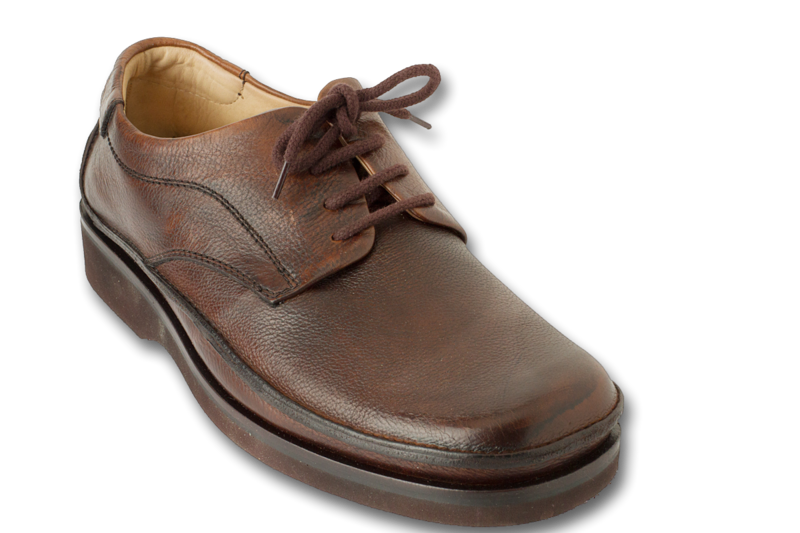 Men’s all leather lace up shoes made for comfort.· Classic casual style yet nice enough to wear to the office. I was diagnosed with plantar fasciitis and my insurance refused to pay for custom orthotics. 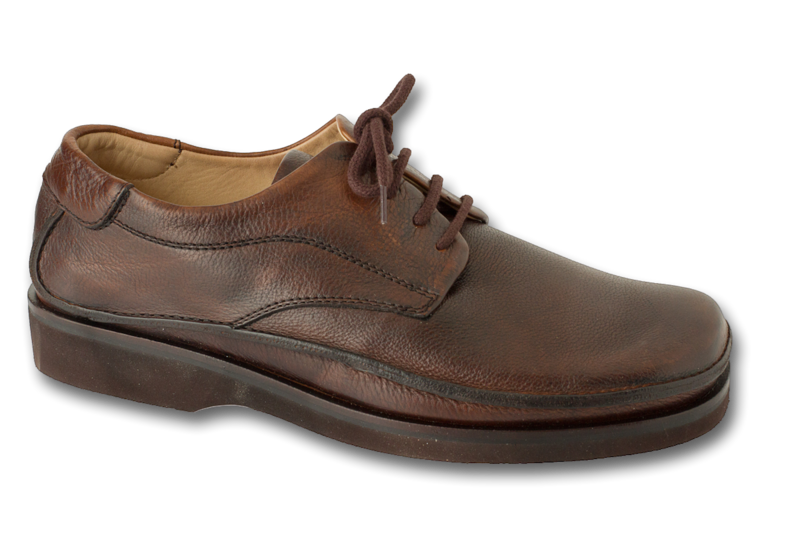 During a visiting to a quality shoe store, the owner recommended the 1803 Dakota. Over the course of a few months, these shoes helped cure my plantar fasciitis. These shoes went through heavy use and a resole over a couple of years. The Dakota has since been retired and I now own two pairs of Clatsops. I received my first pair of Dakotas as a gift in 2003. I have a measured 9 1/2 EEE foot with short toes. The 43 fit perfectly. 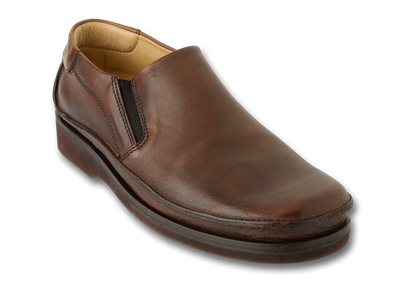 I have worn out or blown out many other shoes along the way. These have as many miles as the others combined. I could probably get another few years out of them, however I chose to receive another pair as a birthday gift in 2015. They are almost identical to the 2003 pair. They feel just the same. The workmanship is just as impressive ant the leather just a supple. The 2003s are off to the cobbler for a resole. Thank you 1803. Excellent on-line ordering system. The shoes I ordered arrived on-time and well-packaged. I look forward to trying them out! This is my second pair of these shoes and I absolutely love them! Being on my feet for 12-16 hours working, there is nothing more comfortable. Keep making great shoes! I purchased my new pair of Dakota after my first pair lasted me two years through snow and rain. I plan to have my first pair resoled and have two pairs going forward. I just love the comfort these shoes provide. They are also very durable, at least that's what my first pair showed me. 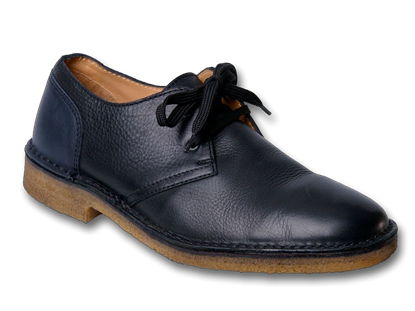 The shoes are very well made. I am just so pleased with them. 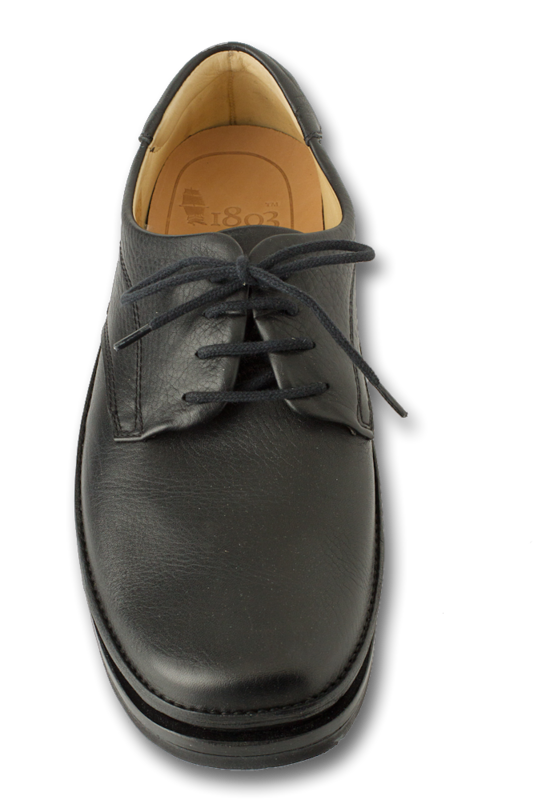 The only thing that I would improve is the outsoles, but even those have lasted me two years, so I am not sure how much more they can be improved without compromising the softness of the walking experience. You have fan and at some point I plan to purchase a third pair and at this time I have no plans to purchase any other shoe brand!!! 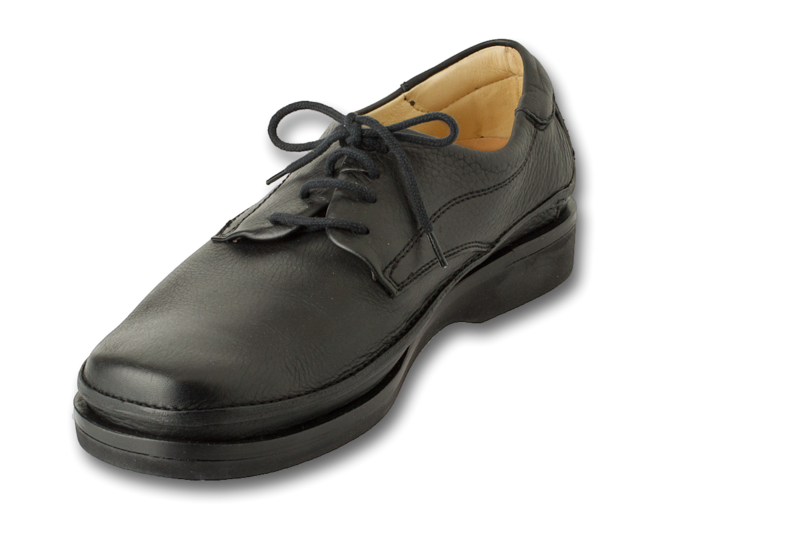 I Purchased my first pair of 1803 shoes in late 2013. I ordered the Dakota in black, and the shoes were shipped the same day and arrived a few days later. The owner was kind enough to send two pairs of different sizes to assure I would get the correct fit. 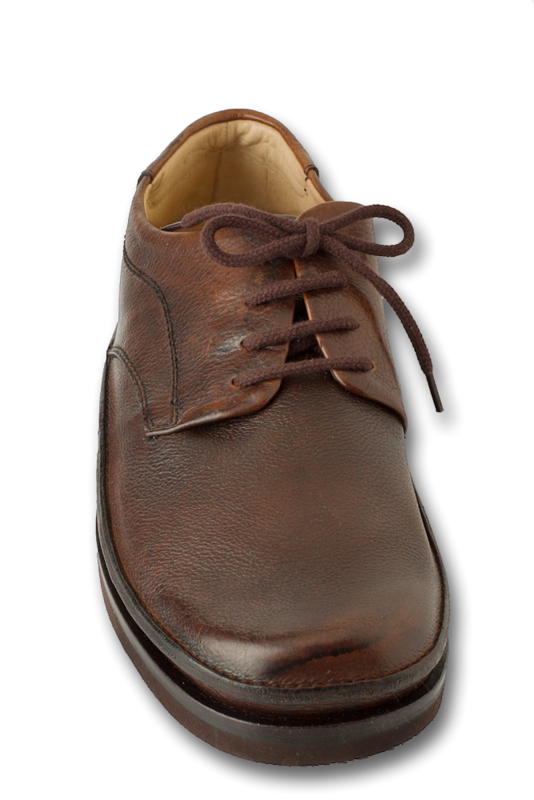 On first glance it was clear that this shoe was made with great care and craftsmanship, but the real pleasure was the feel. It felt as if I was walking on a cloud. Now, I do a lot of walking and need the correct support, and regularly find myself in New York City, a walking town for sure. There is no better test on the comfort and durability of a shoe than the streets of New York. I am an artist and also wear these shoes in my studio. 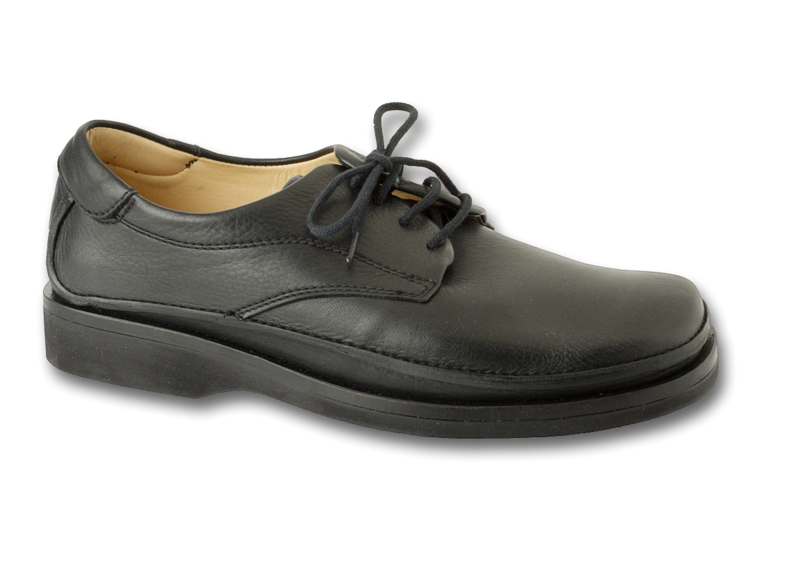 Being on my feet much of the day is another test of a shoes comfort, and again, the Dakota gets a 10 out of 10. I have owned Mephistos, Eccos, and many other top quality shoes, and hands down, this is the most comfortable shoe I’ve ever worn. 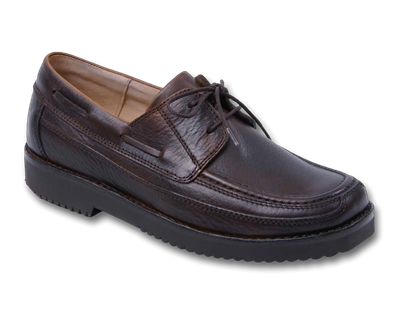 After five great years, I am ordering another pair, the Clatsop and can’t wait to get them.